Wow Roma i Roma, Italia: Bestill nå! 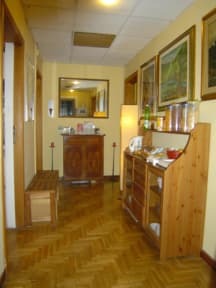 Wow Roma B & B is a comfortable bed and breakfast situated in the centre of Rome near Termini Station in a quiet area. It offers easy connections with the bus and metro leading to all the famous sights and monuments. 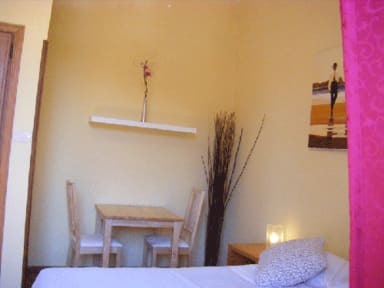 The rooms, at reasonable rates, have been recently renovated. Check-in is only by Appointment. Please, send us your ARRIVAL TIME. Payments on your arrival. Thanks. Two with private bathroom (private ensuite) and two with sharing bathroom (private). please ask us, if you prefer twin beds. Internet access 24 hours is free of charge you can use it as much as you want. There is no curfew in operation and no lock-out you can stay out as late as you want.